Every detail, superb also for classic music listeners. Bass? 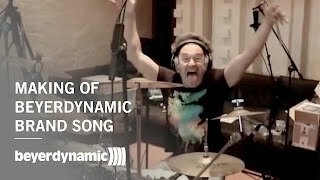 Never heard so low frequency in this qualitiy! Mids? Stress free and ultra clear! Hights? All you need all you get! Realistic soundstage? Sometimes i turn my head to see what happened in next room, no but it was the Headphone! Aaaaah. i want to buy another DT maybe the 1990 or 990 pro. Now i am addicted. 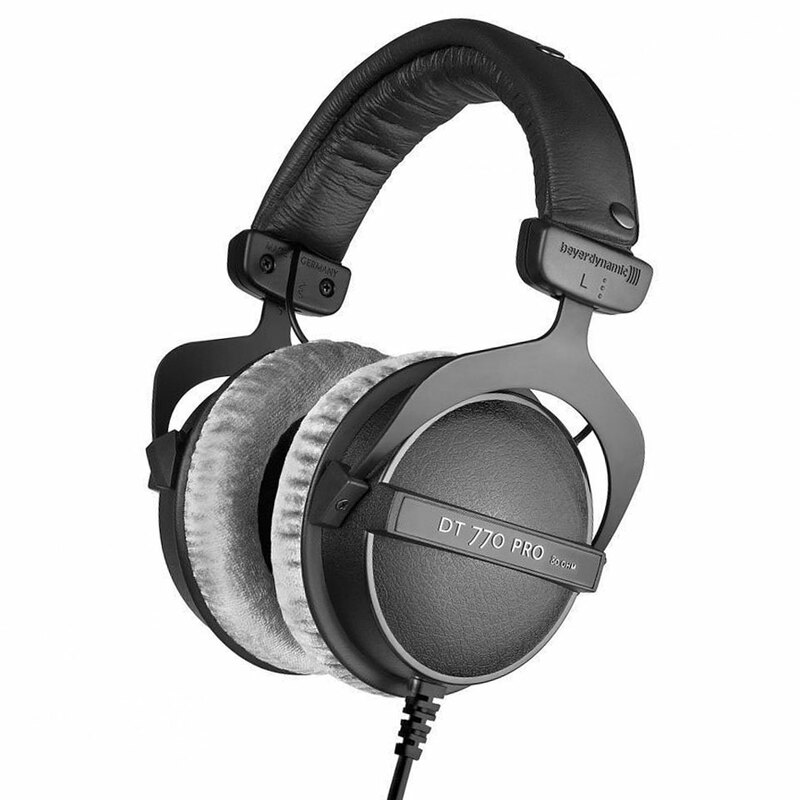 Thank you Beyerdynamic! Outstanding headphones for this price, very high build quality, good sound and comfy. This item was given an average rating of 4.8 out of 5 stars. In total, 3 reviews were submitted. The comments are not the opinion of Musik Produktiv, they are the subjective opinions of our customers. 76 ratings exist without a text or these reviews are written in another language.